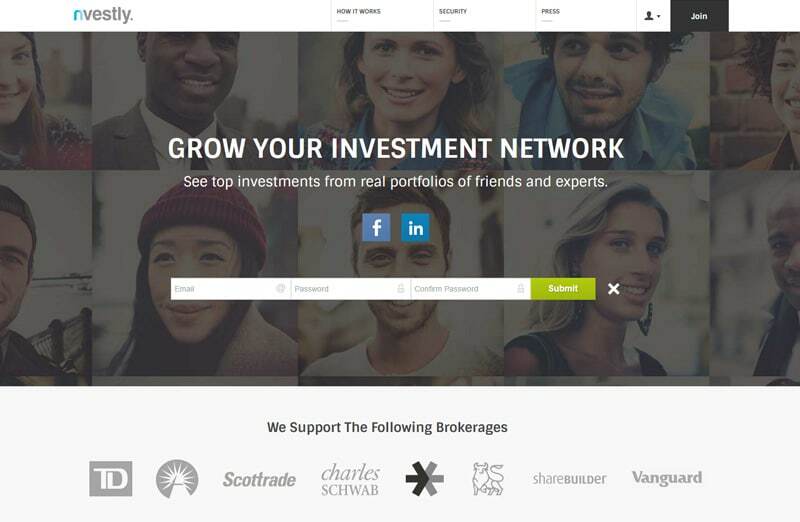 Social network for Investors. I also worked with a lot of charts technology. Like Hight Charts.